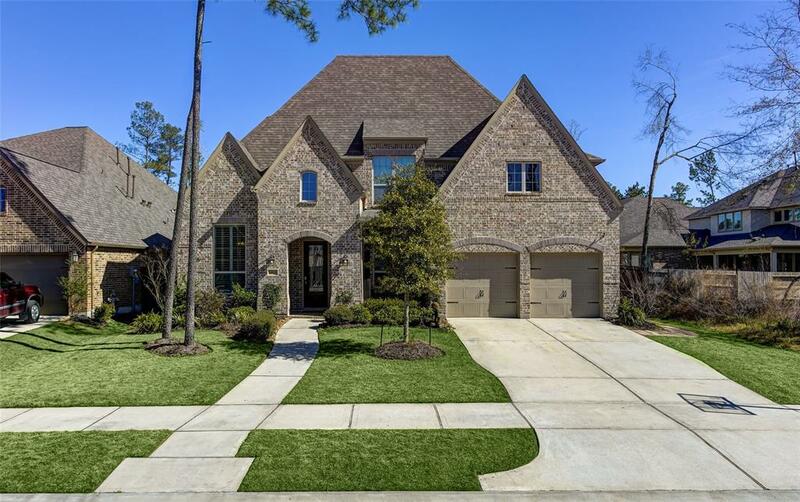 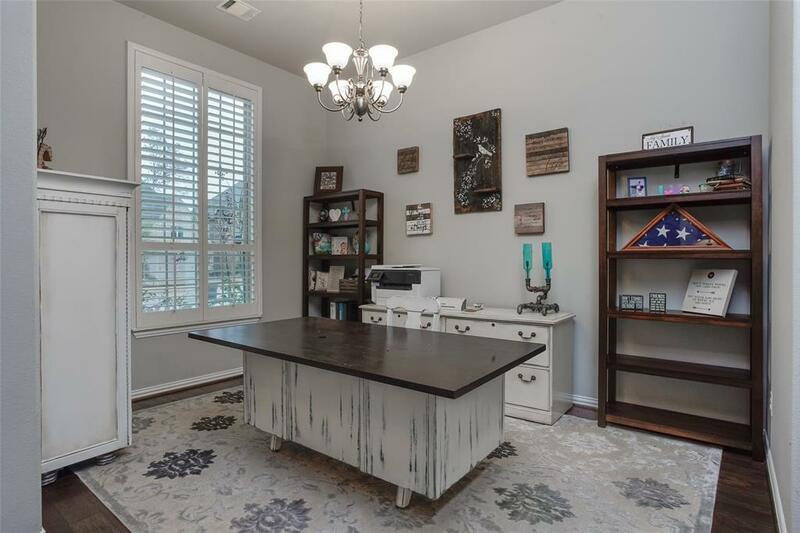 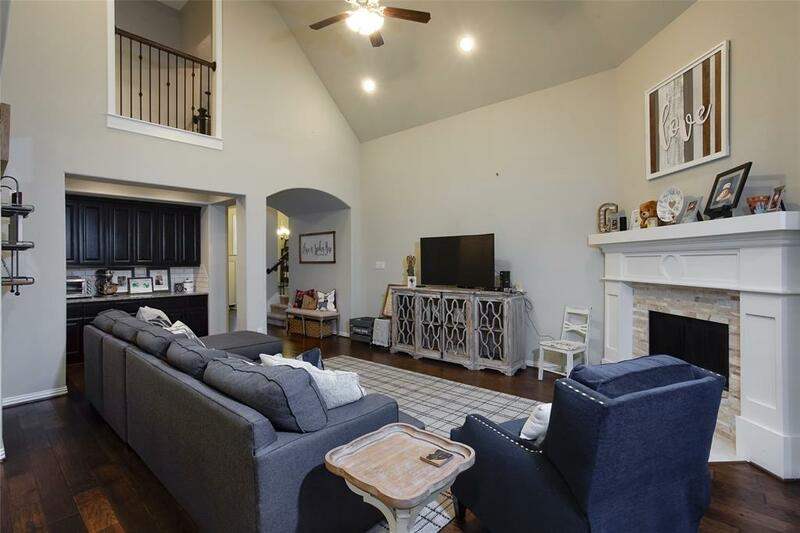 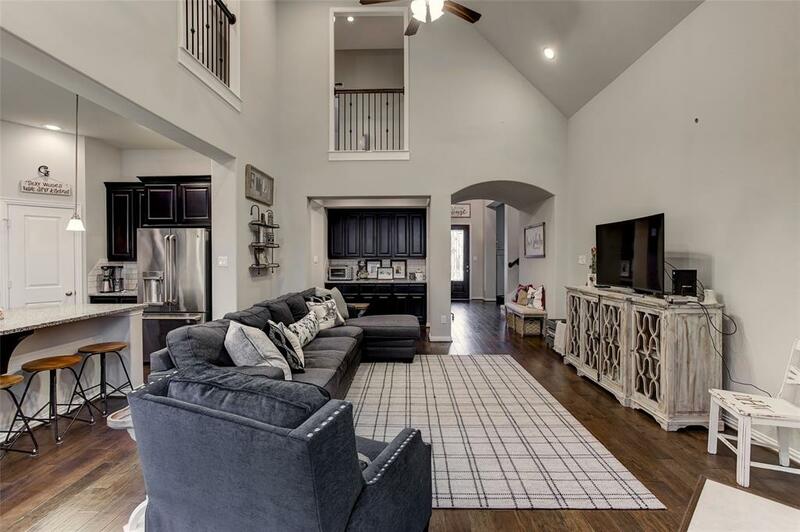 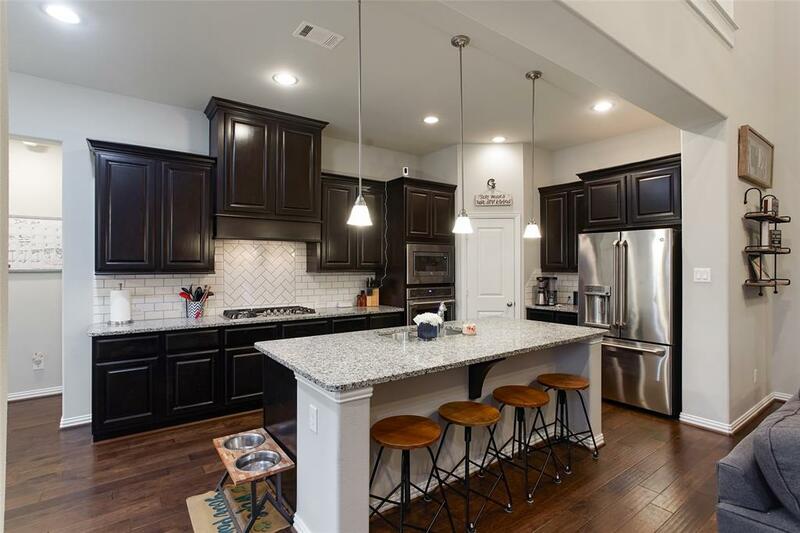 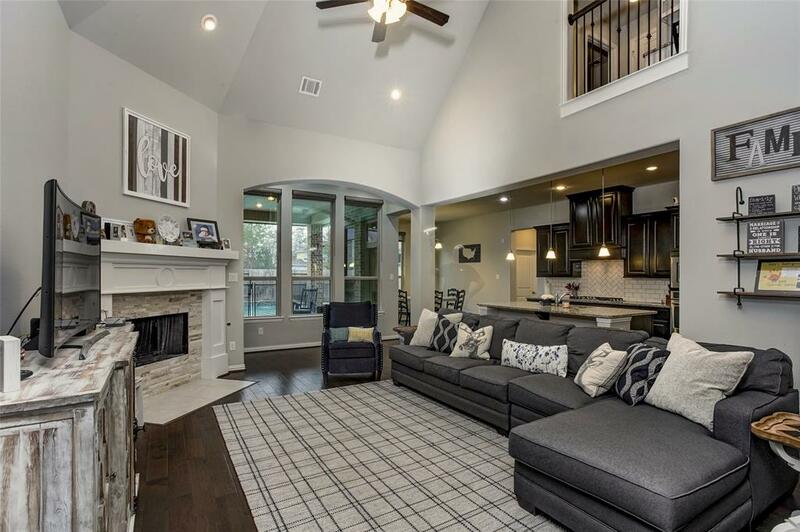 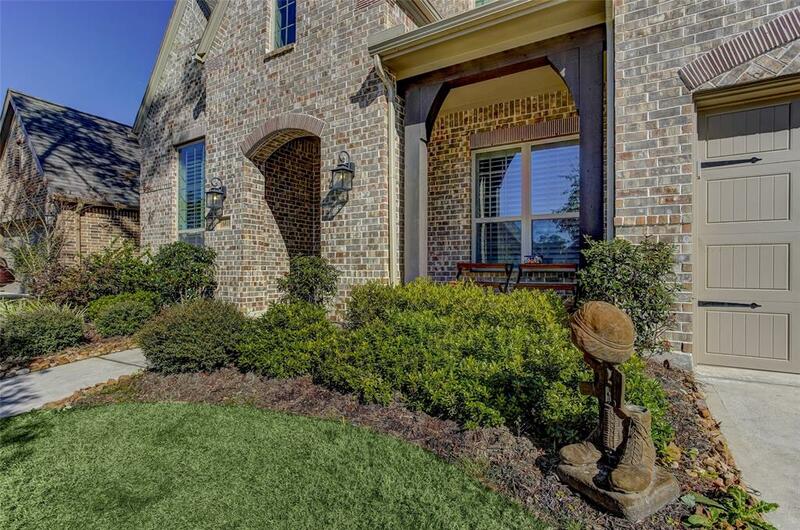 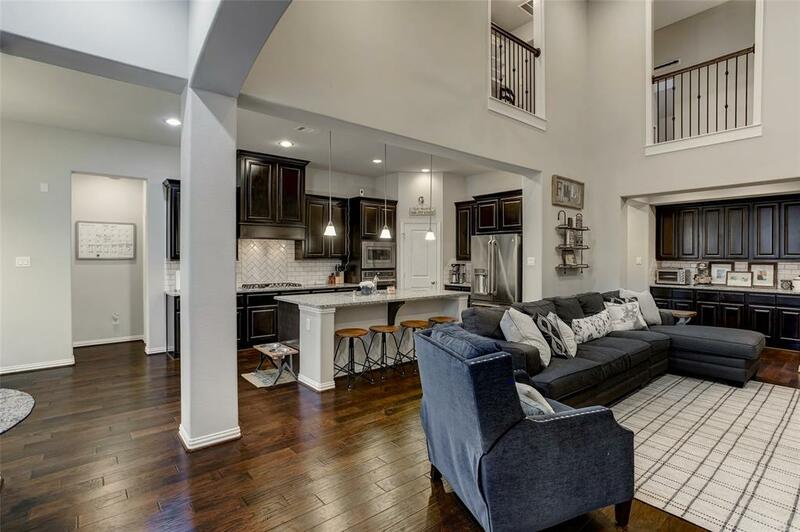 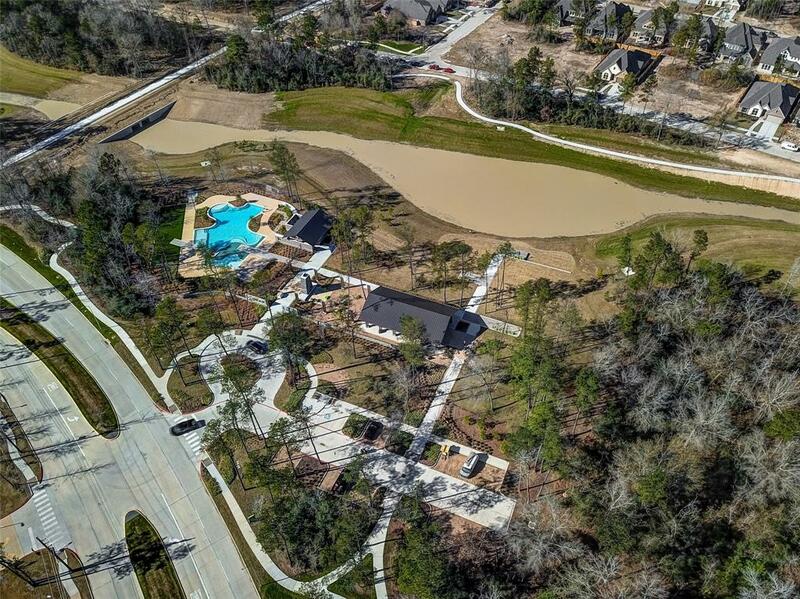 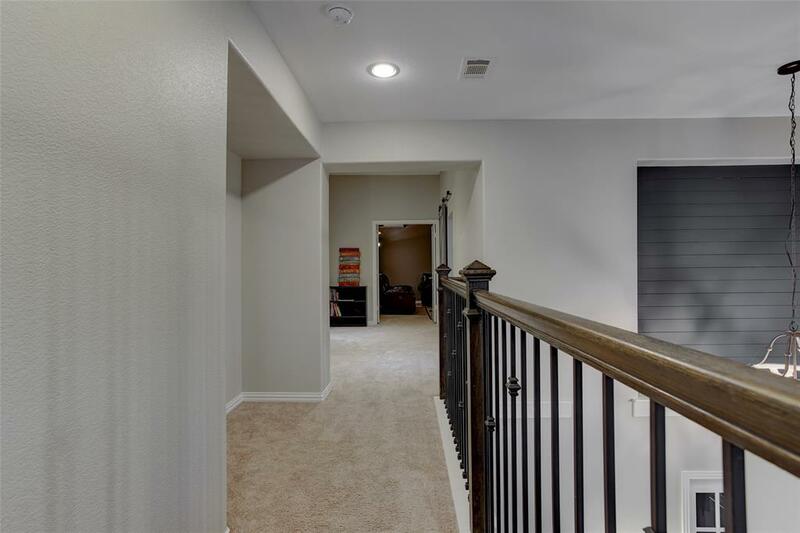 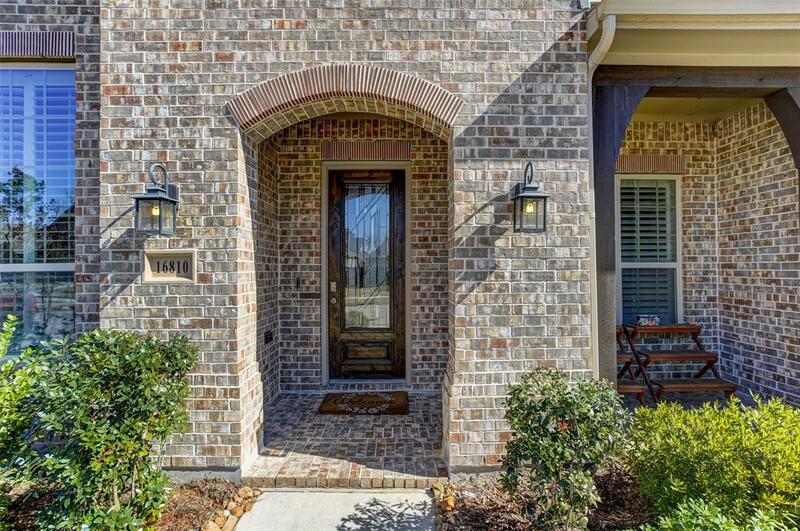 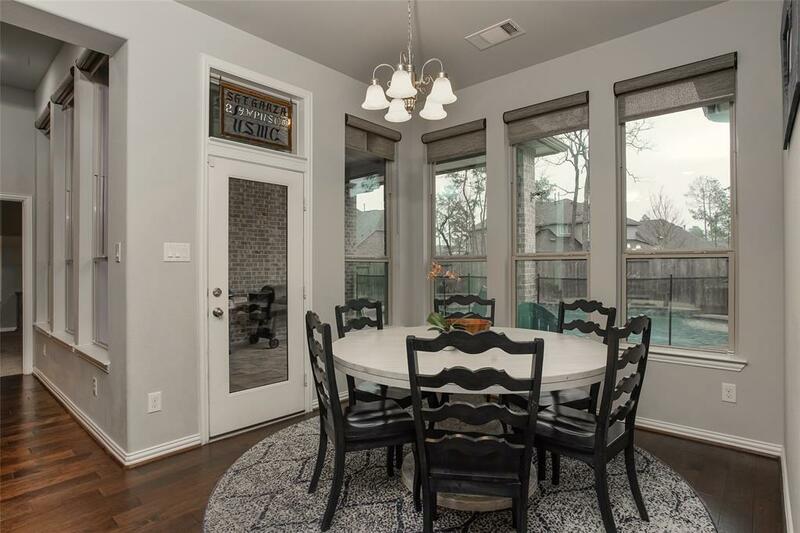 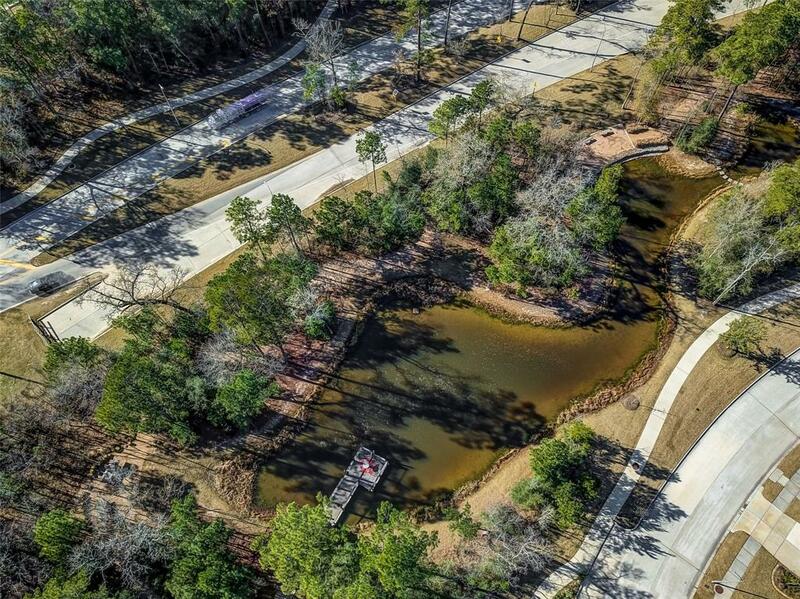 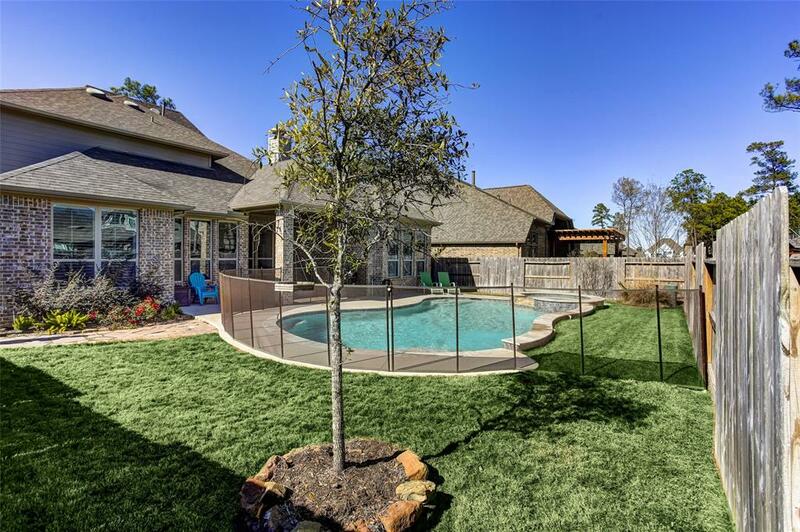 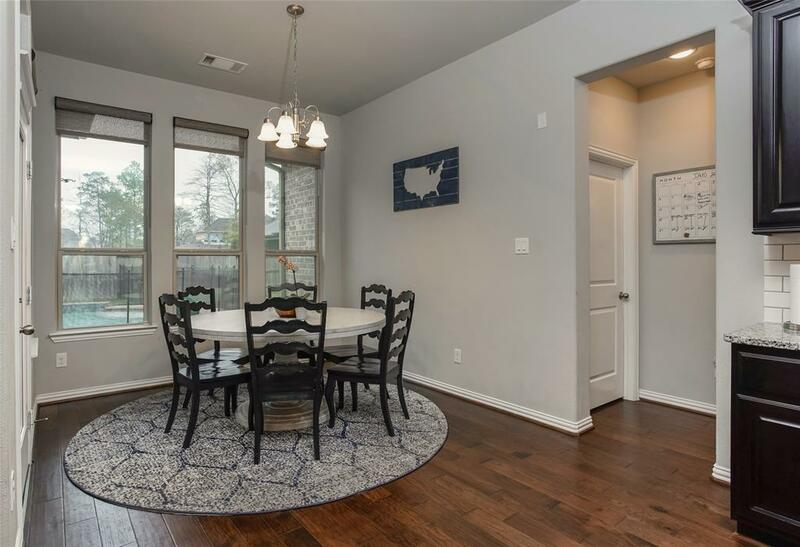 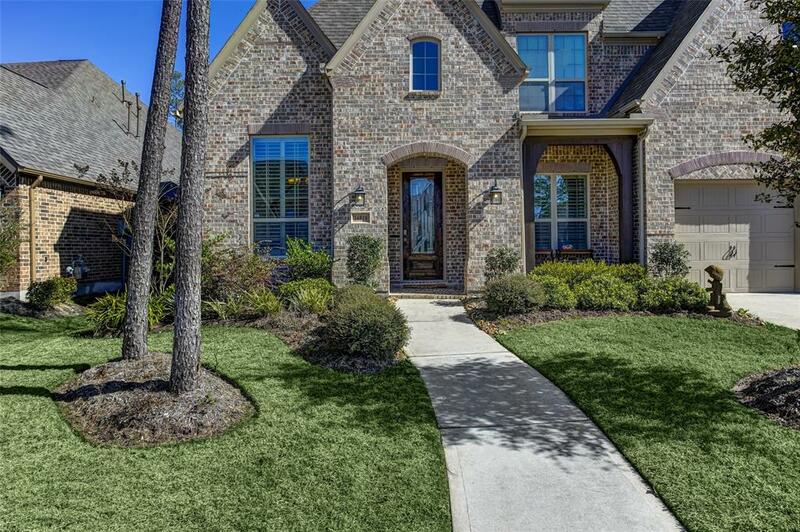 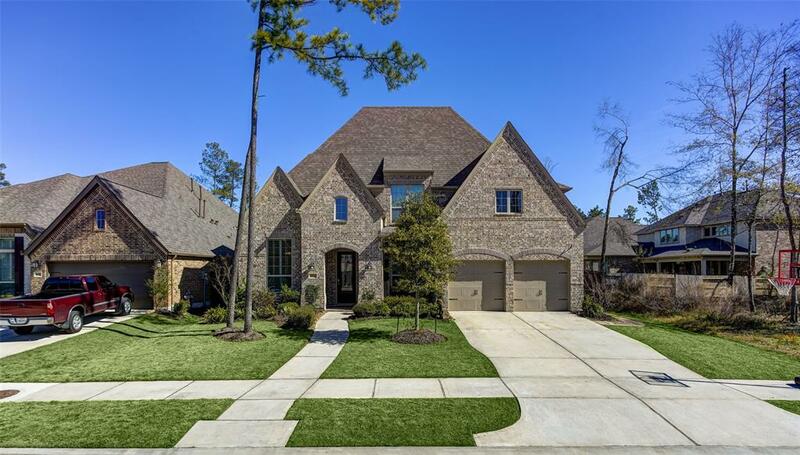 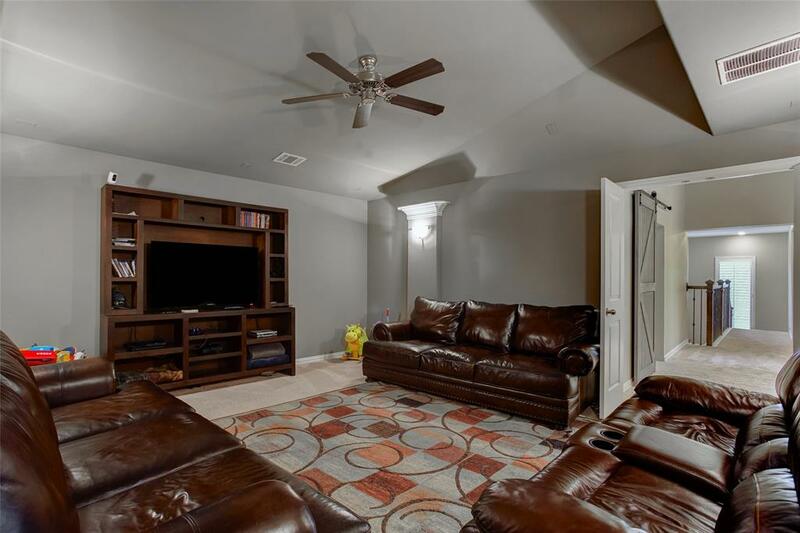 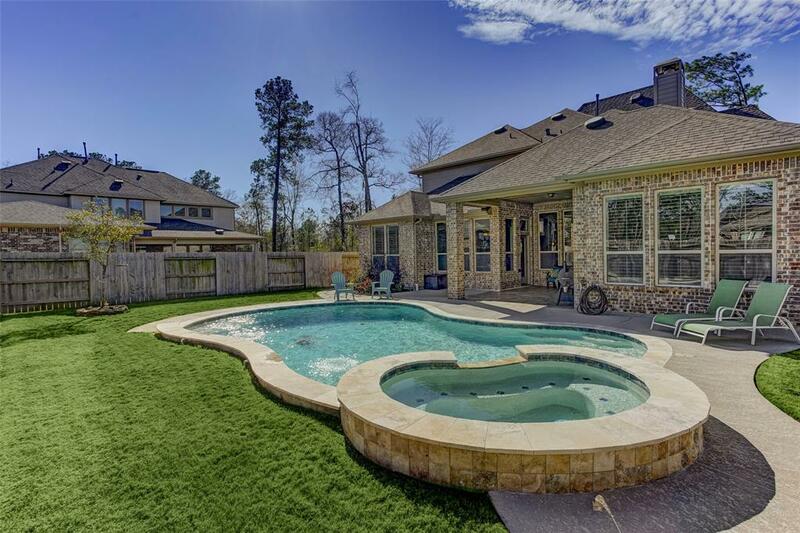 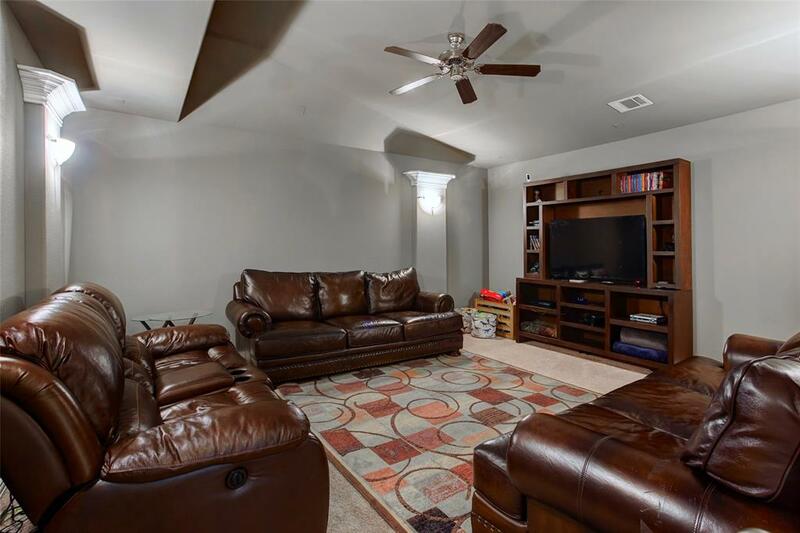 A spectacular 5 bed, 3 bath home in the award winning community of The Groves. 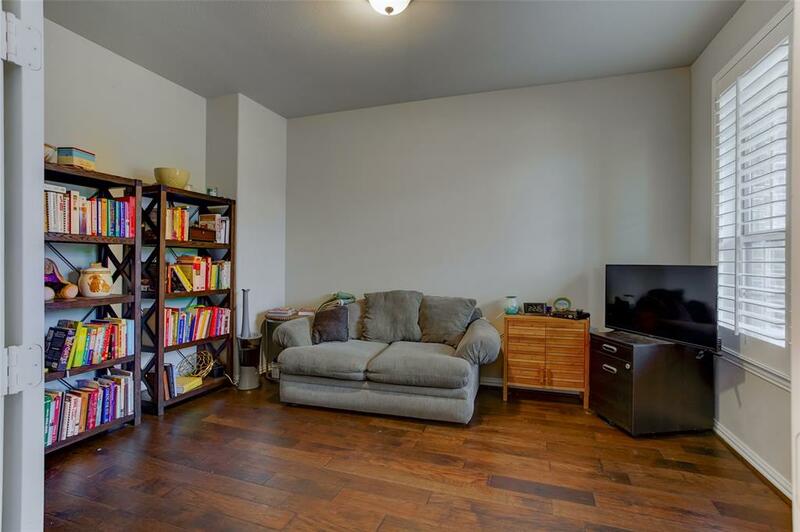 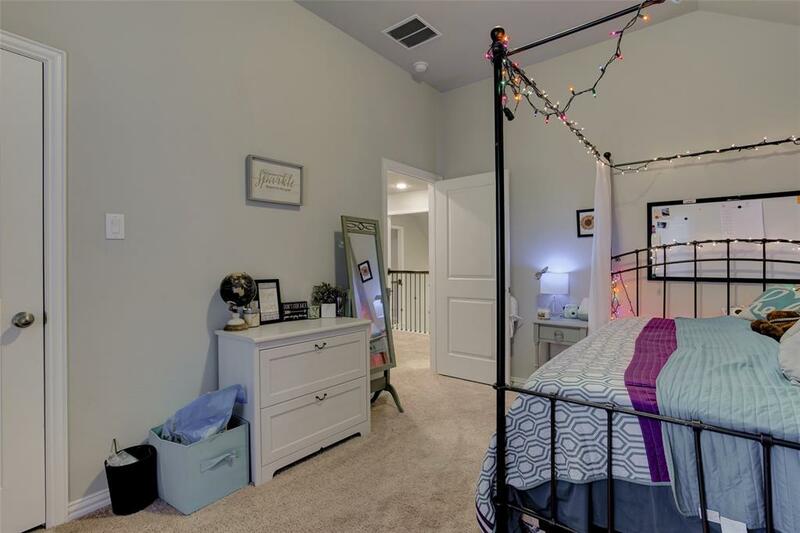 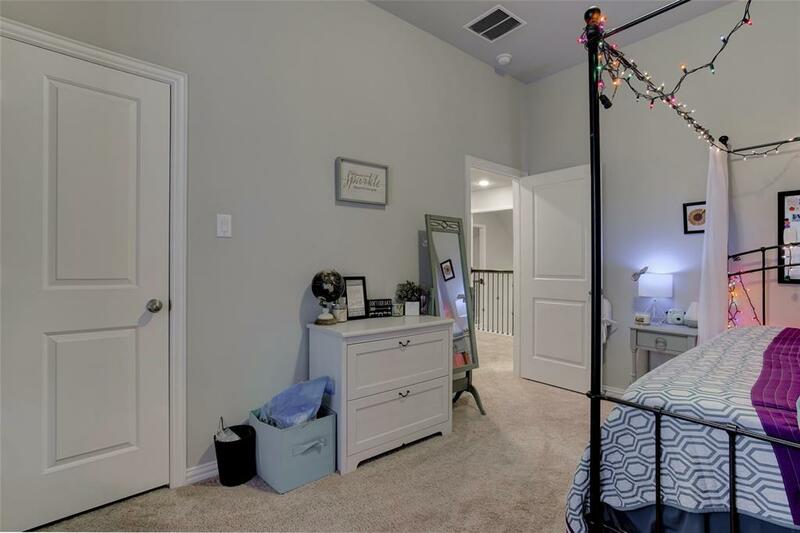 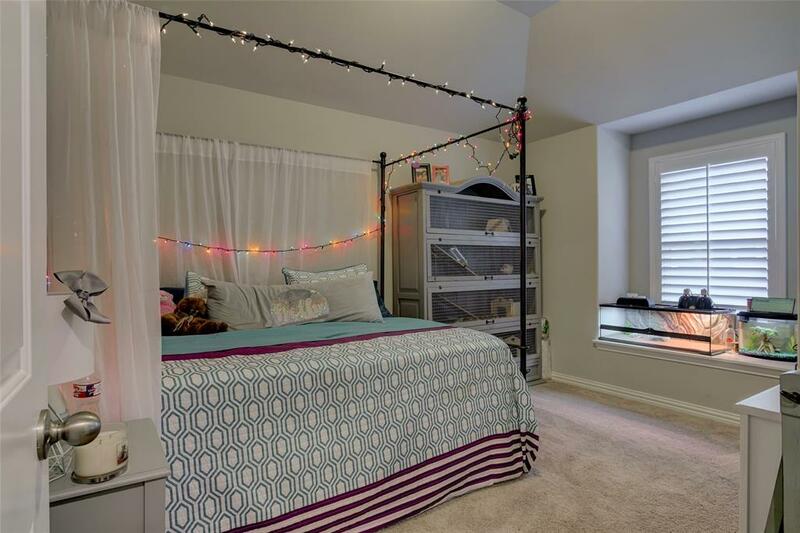 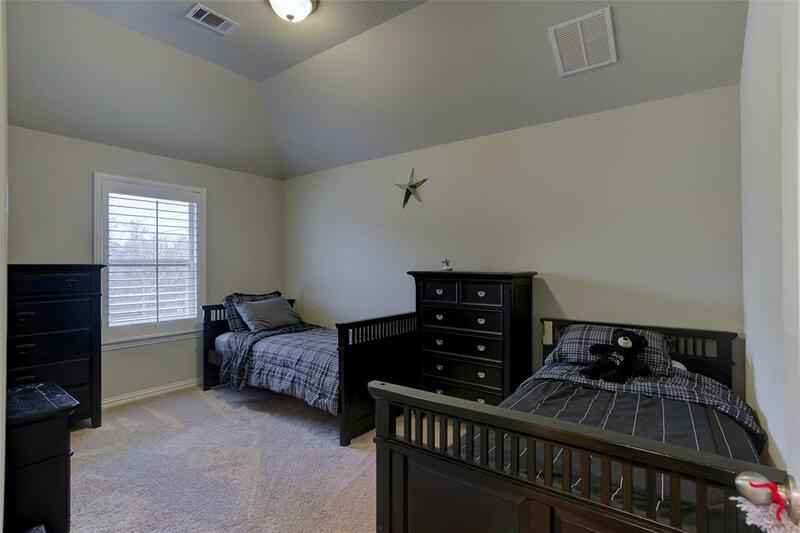 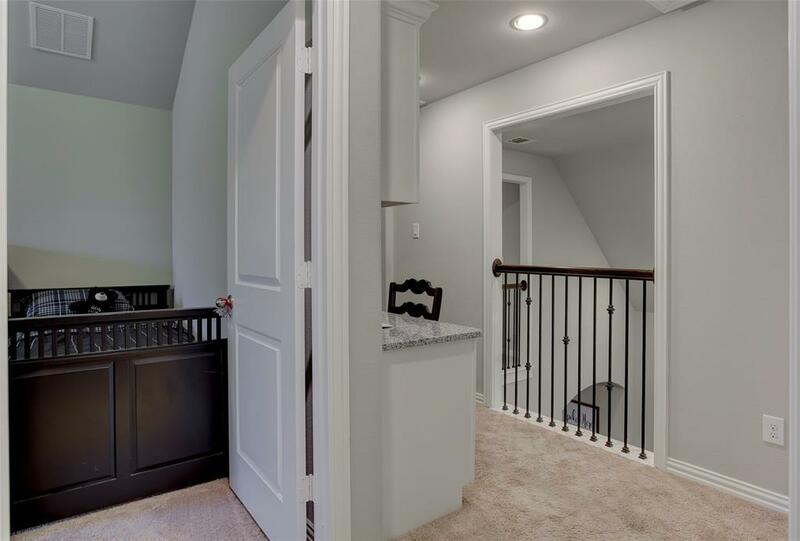 Home features 2 bedrooms down, perfect for a nursery, in-laws or guests suite. 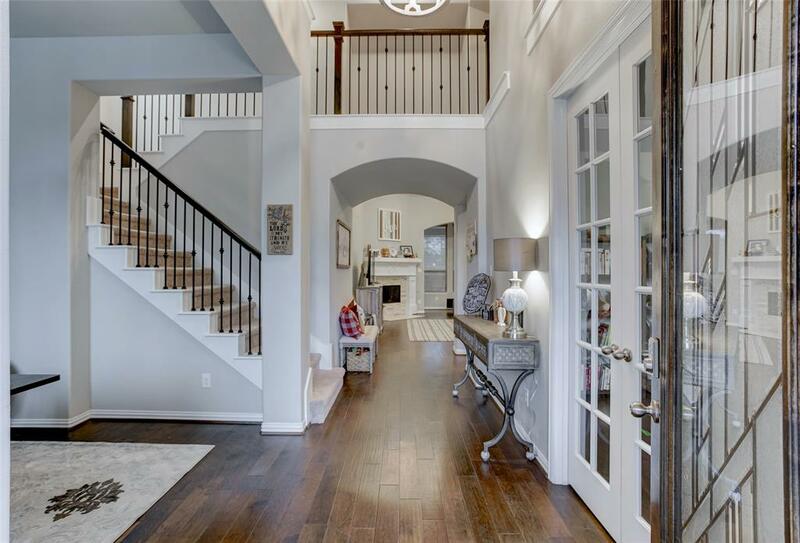 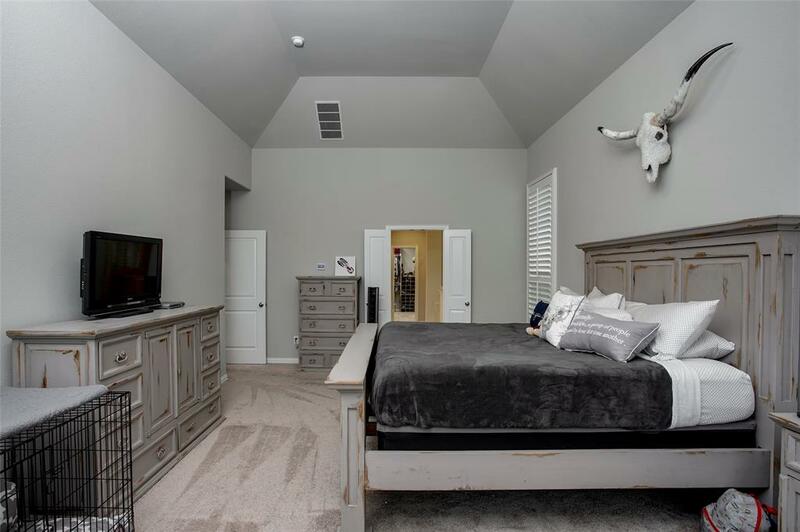 Entering the home you will notice some amazing upgrades, soaring ceilings, tongue and groove shiplap, custom barn door and custom lighting. 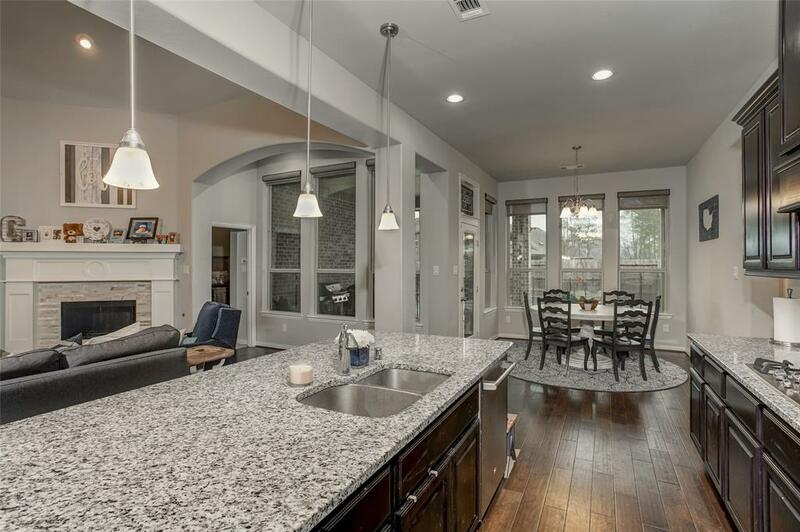 The kitchen boasts granite counter tops, subway tile back splash and stainless steal appliances. 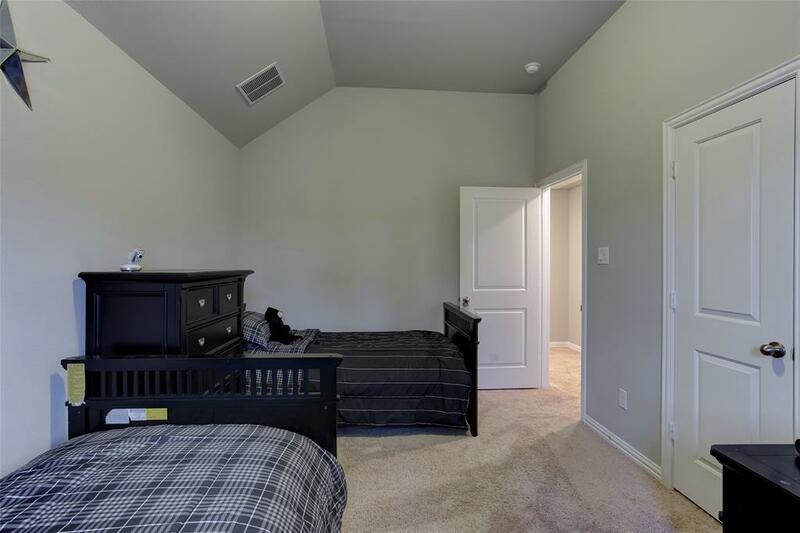 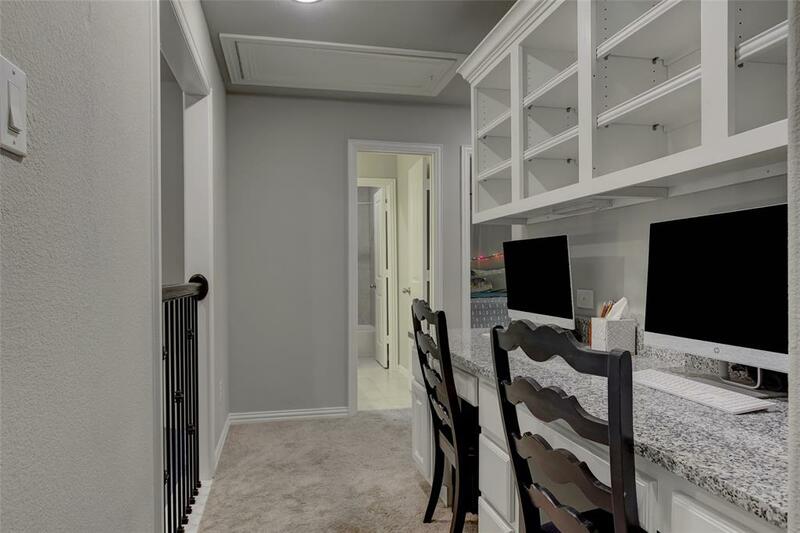 The master retreat has a large walk-in closet with attached hidden nook. 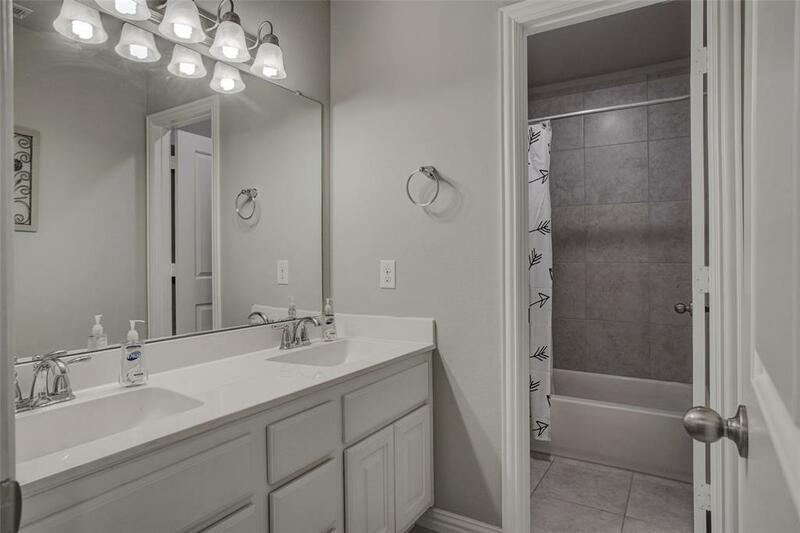 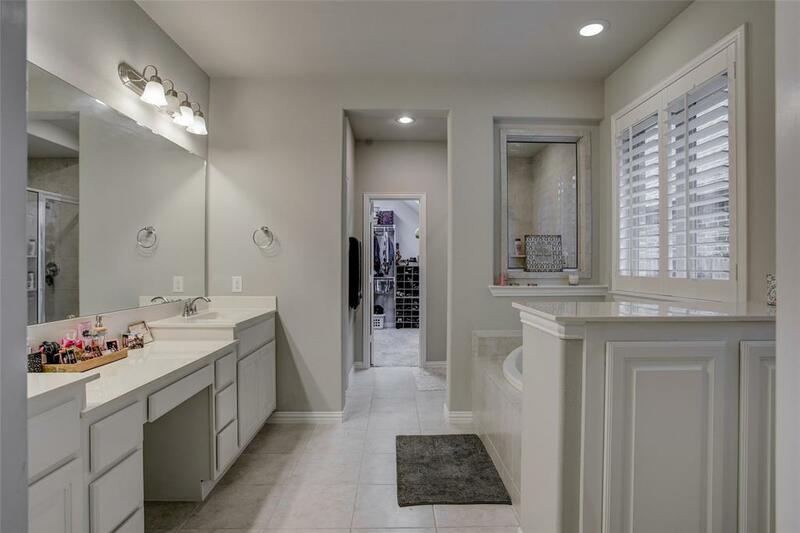 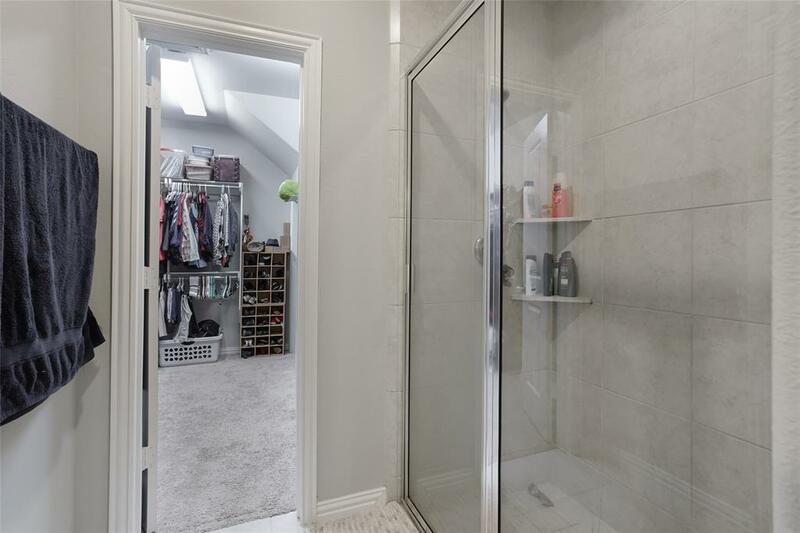 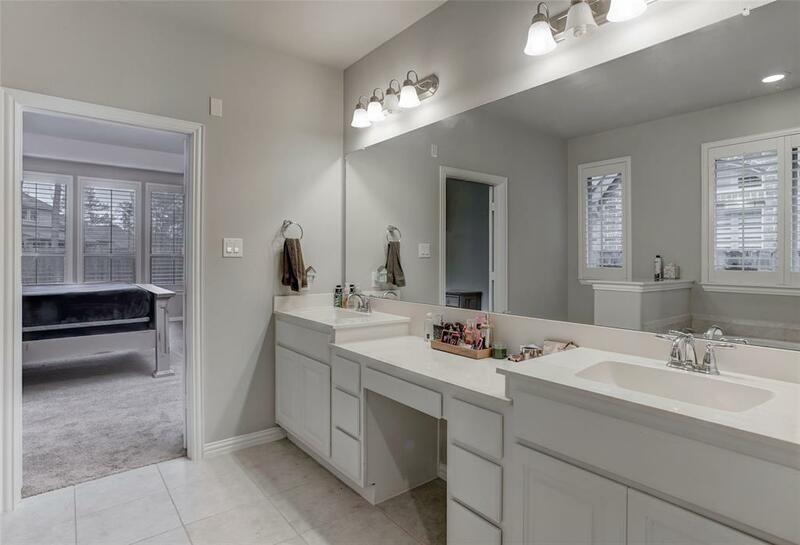 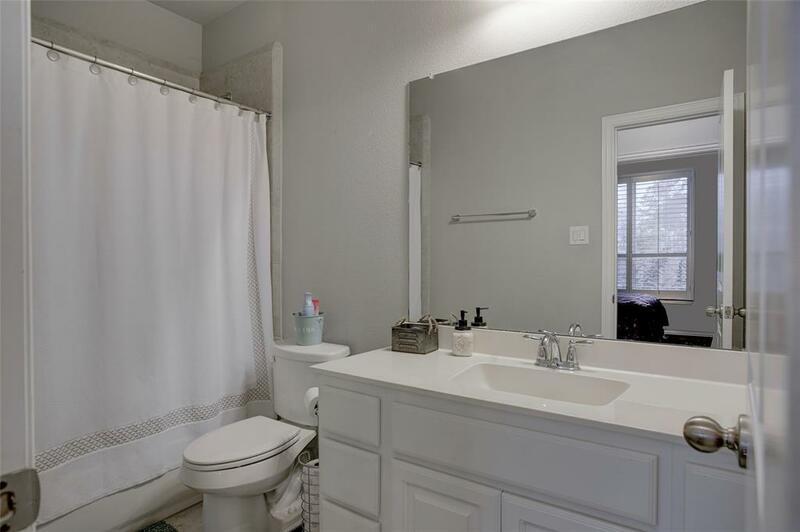 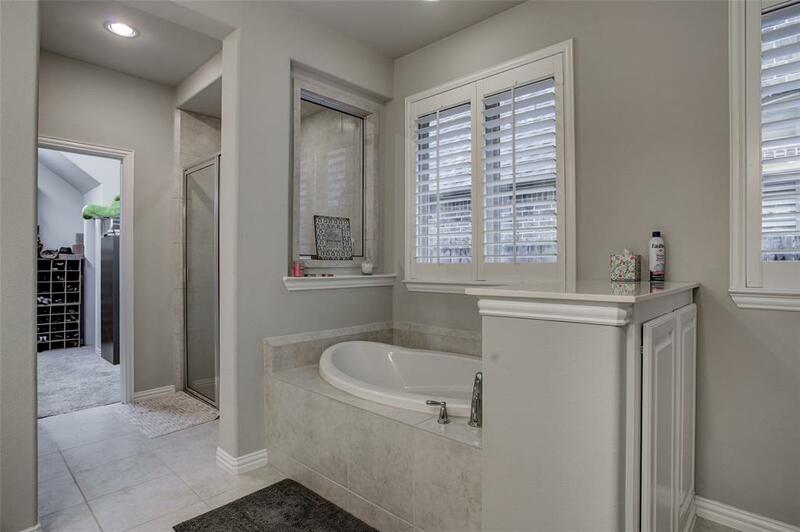 Master bath features double sink, vanity, walk in shower with floor to ceiling tile. 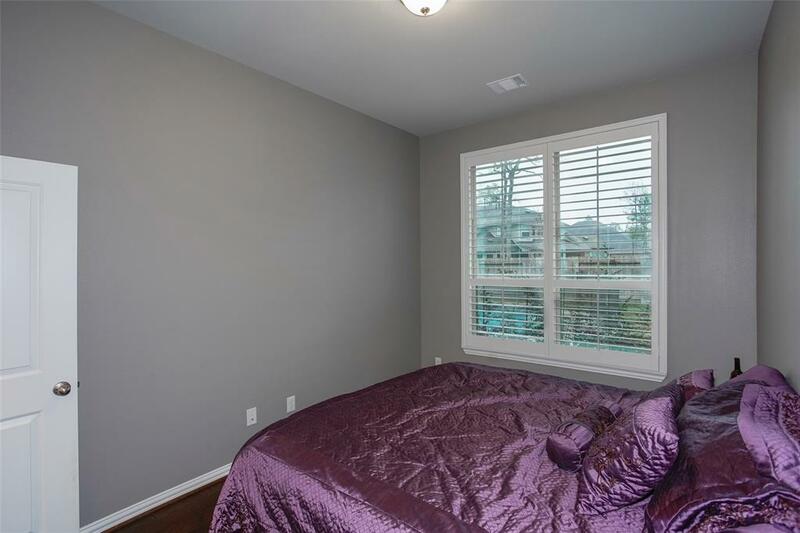 Plantation shutters throughout home, beautiful hand scrapped wood flooring and large laundry room with counter space! 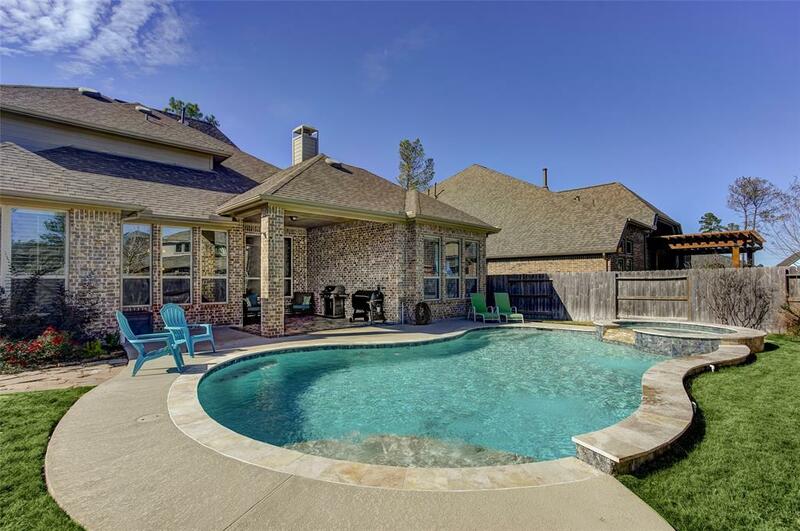 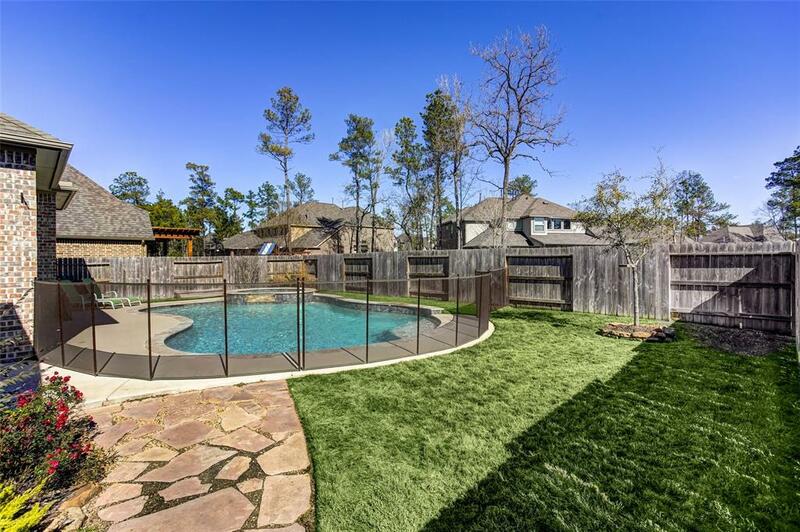 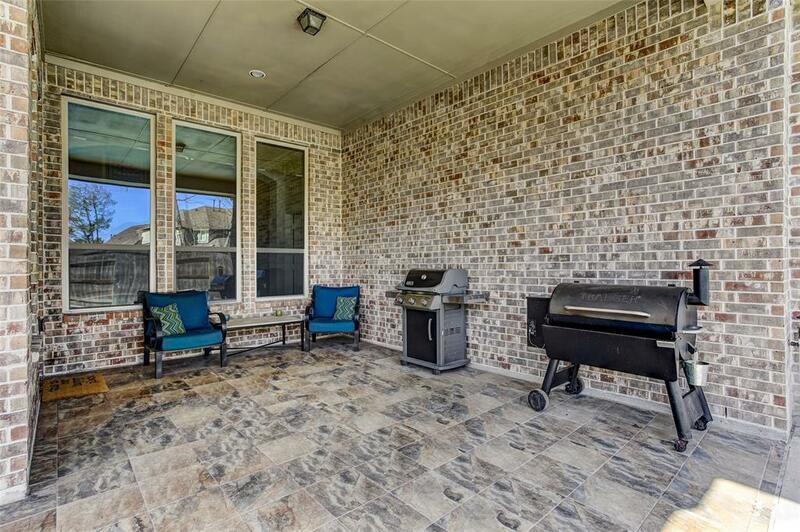 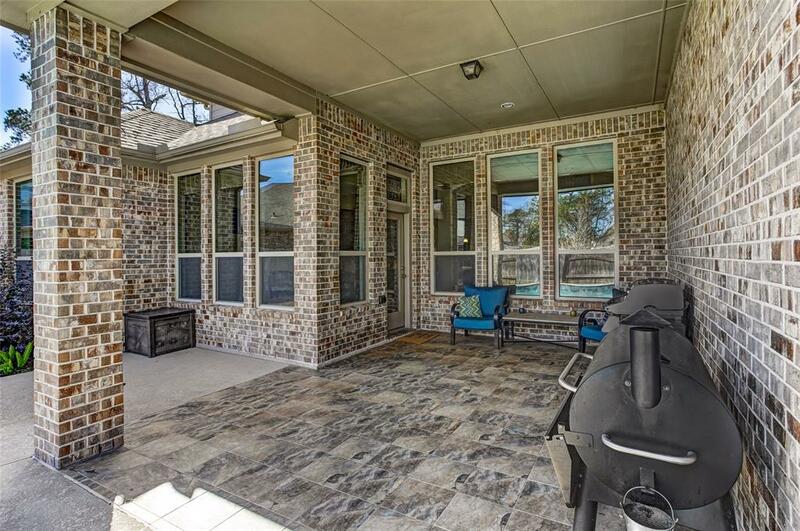 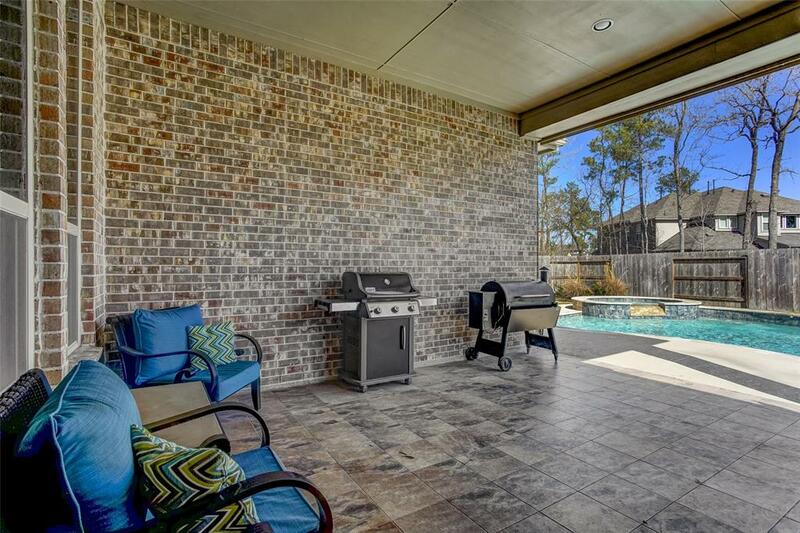 Back patio is extended with beautiful travertine tile & looks out over a resort style yard and pool, fantastic for parties and entertaining all year around! 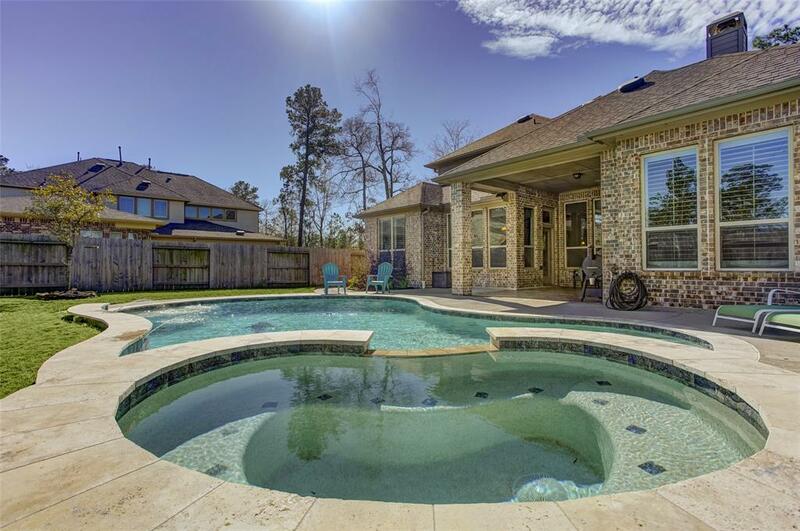 Did I mention the pool is controlled by a simple app on your phone? 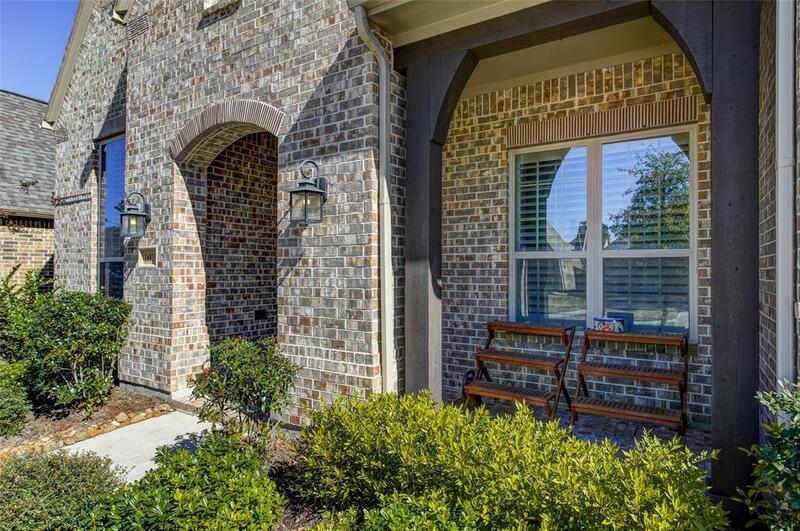 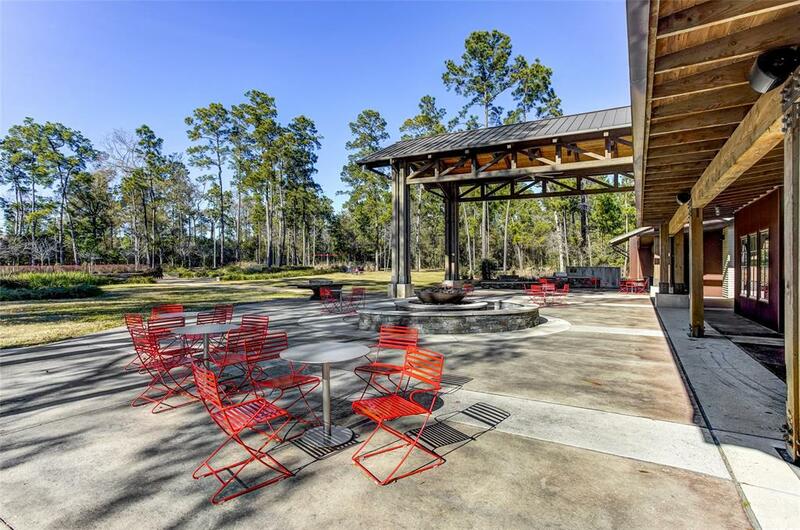 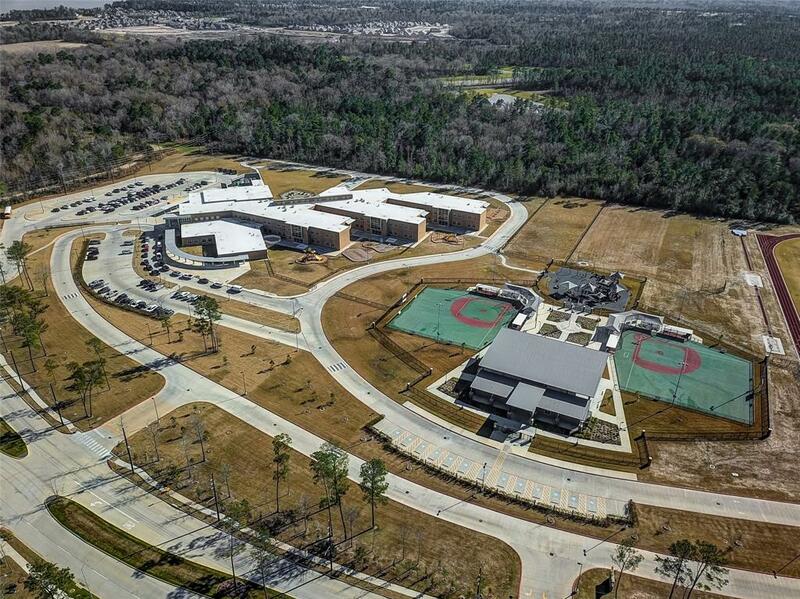 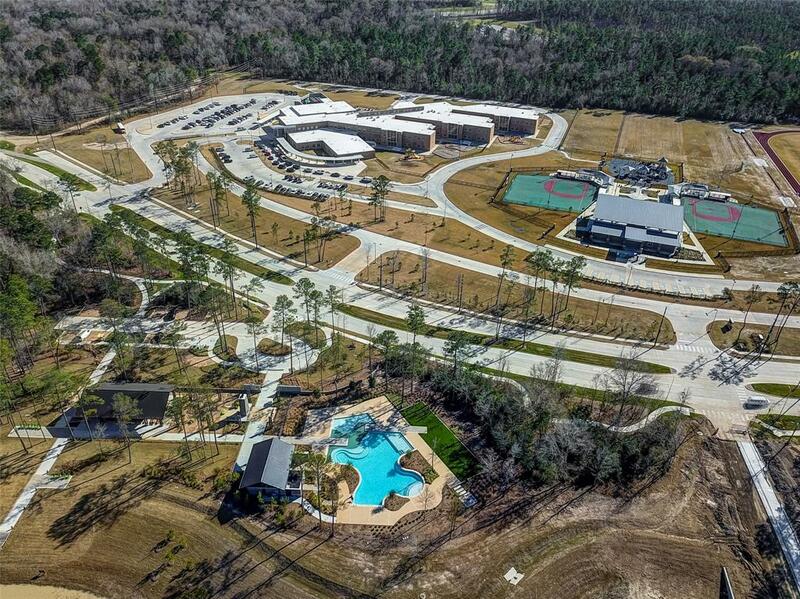 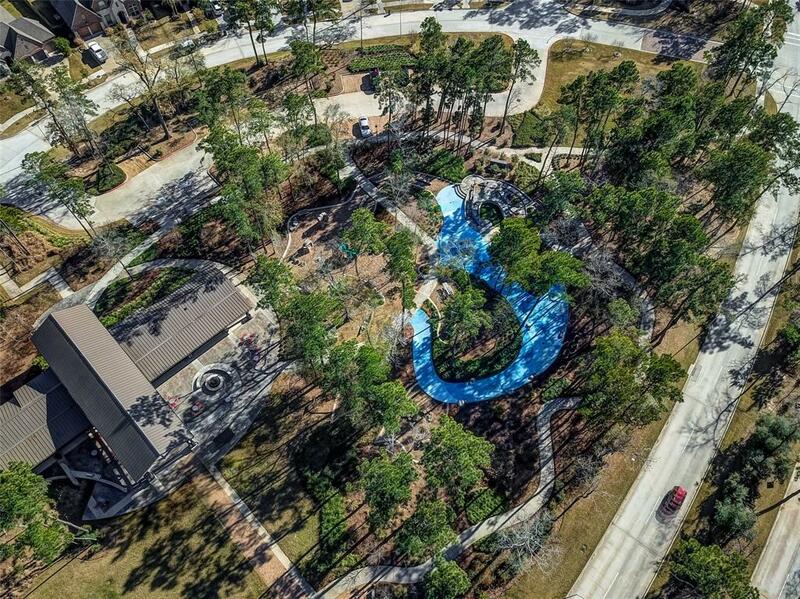 Finally, the schools and some of the MANY outdoor adventures The Groves offer are in walking distance.